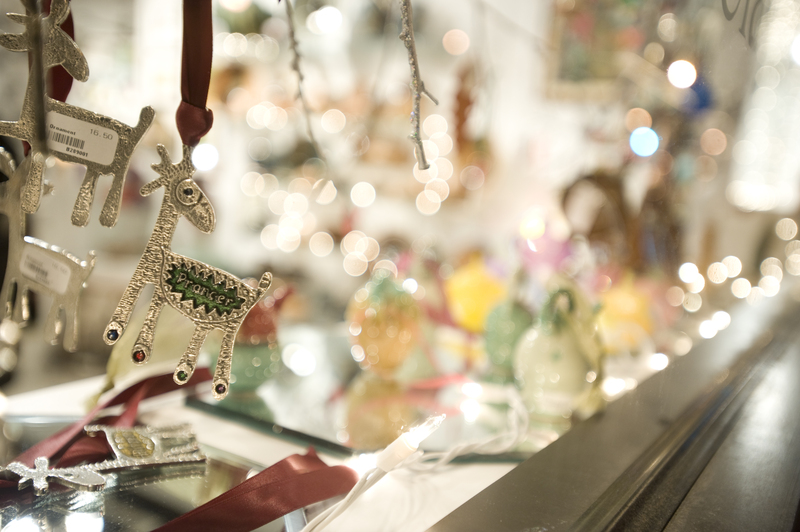 Get in the Spirit at the Living Windows Festival! If your mind is still on turkey, pumpkin pie and mountains of mashed potatoes, head out to the Living Windows Festival to jump start your holiday spirit! ‘Tis the season for shops in The District to clear their front windows for Living Windows, which combines shopping, performances, visits with Santa, hot cocoa and more all into a super fun two hours on a Friday night. This year, that Friday night is December 2nd (also known as tomorrow!). Come hang out with the Grinch and friends! This year’s festival promises to be just as spectacular as in years past. Displays in 2011 include: ‘Twas the Night Before Christmas at American Shoe, Candy Land at Bluestem, A Toy Story Christmas at Makes Scents and Rocking Around the Christmas Tree at My Secret Garden. Whether you’re out to check family and friends off your shopping list or just taking in all the sights, Living Windows is a magical evening for all ages. We’ll see you there! Prancer is totally going to be there.